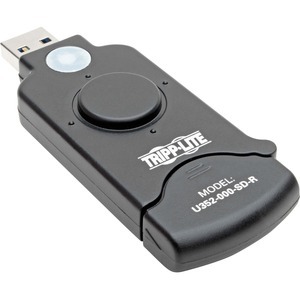 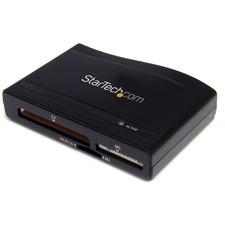 Tripp Lite U352-000-SD-R is a USB 3.0 Super Speed Card Reader, that allows fast transfer from your SD memory cards to your computer. 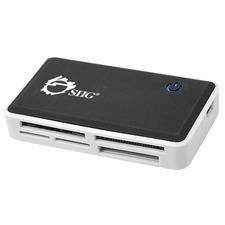 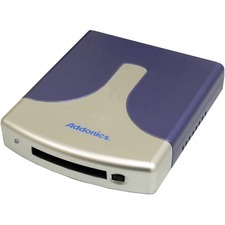 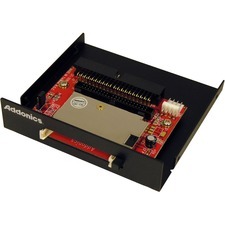 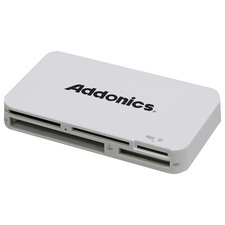 Cards supported are : SDSC, SDHC, SDXC, SDIO, and SDHC I. Backward compatible to USB 2.0 and USB 1.1, so can be used on non USB 3.0 computers as well. 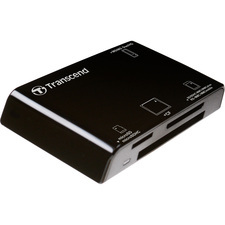 Plug-and-Play...no software or drivers to install, no external power required.